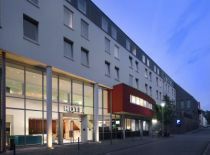 Our Stadthotel Münster is conveniently located in the heart of Münster with easy access to all popular area attractions. 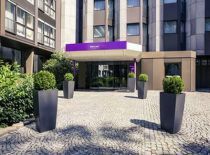 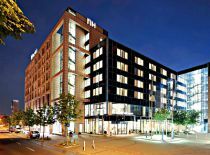 Our NH Dortmund is conveniently located in the heart of Dortmund with easy access to all popular area attractions. 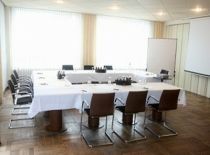 The hotel offers 139 comfortable guest rooms and 26 meetingrooms.